With the Game server finally going live, we have added the first game to it. 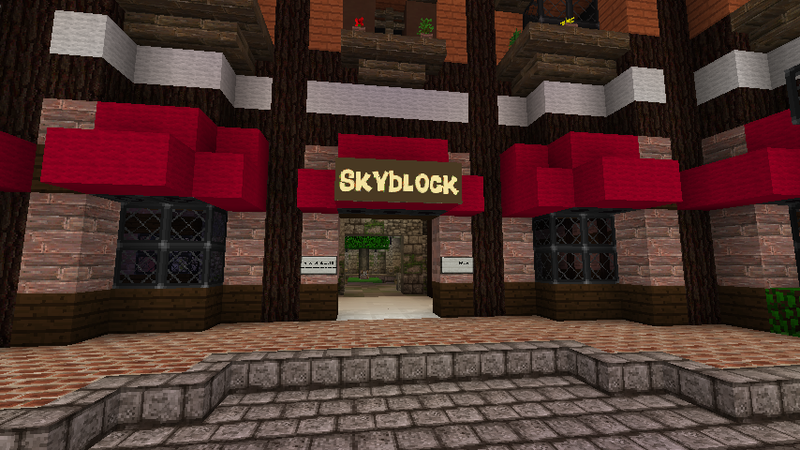 SkyBlock! Try it out. tell us what you think. If there’s something you feel could be better let us know. We are still in open beta testing of this game.